McDermott is constantly pushing the limits and testing out new designs never before seen on a pool cue. In fact, McDermott has a large number of special edition designs that fall outside of their standard production models including new McDermott Cues of the Month and Cues of the Year. 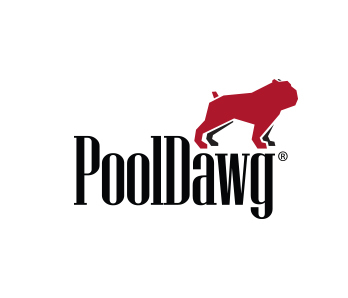 Because we are huge fans of their quality workmanship and top end performance we have teamed up to have McDermott create a special edition PoolDawg branded cue featuring a detailed laser engraved image of our beloved mascot, Frank T. Dawg. Like all McDermott cues, these come with a lifetime warranty and 100% satisfaction guarantee. If you are looking for any McDermott cues and not seeing it on our site please give us a call at 866-843-3294 and we will help you track it down and get you the information that you need. We are here to help and it is what we love to do!